Life Is Not a Practice Run…Let’s Make it Count! 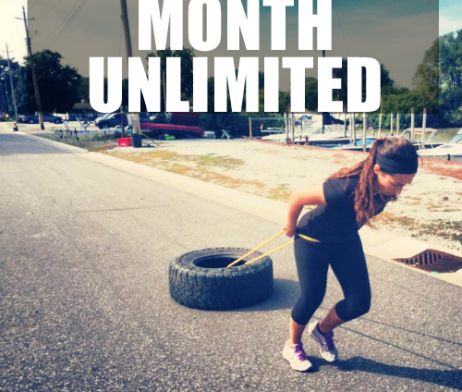 The Month Unlimited Membership let’s you kick it up all you can for an Entire Month…it’s like cramming; for your body & soul. Developed by Danielle Chevalier, the Adrenaline training style draws on the muscle-building power of your core to challenge every part of your body to build in-ward out. Working out regularly with Adrenaline, you will improve your strength, endurance and balance, and make the leap from routine fitness to true athleticism. Adrenaline classes will transform your body to uncover a fitter, firmer, and more confident you. 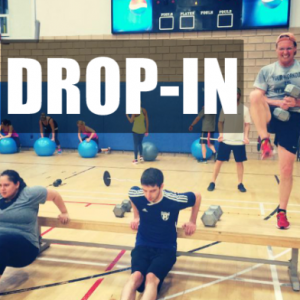 The best part about Adrenaline…it’s challenging and adaptable for ALL FITNESS LEVELS. Adrenaline’s goal, though, goes beyond dream arms, legs, and rock-cut abs. The Adrenaline workout energizes you body and soul. Wake up every morning feeling happier, more confident and more fulfilled. 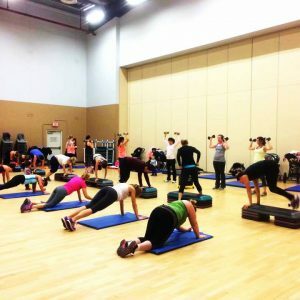 During each class Adrenaline trainers lead you through a fun, efficient workout that builds results. The Trainers are known to keep you inspired and motivated to the very last squat. Learn how to avoid hitting fitness plateaus and how to incorporate Adrenaline into your fitness schedule for maximum results. 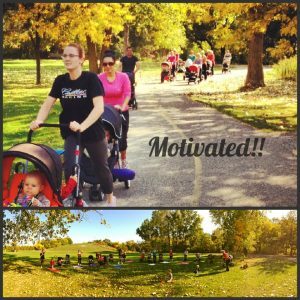 More than a workout, Adrenaline is a lifestyle that embodies all members– one that builds your confidence and enjoyment in life while strengthening your body and well-being.